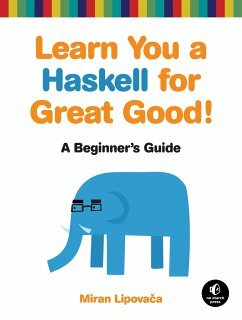 Learn You a Haskell for Great Good! Learn You Some Erlang for Great Good! Miran Lipova?a is a computer science student in Ljubljana, Slovenia. In addition to his passion for Haskell, he enjoys boxing, playing bass guitar, and, of course, drawing. He has a fascination with dancing skeletons and the number 71, and when he walks through automatic doors he pretends that he's actually opening them with his mind.